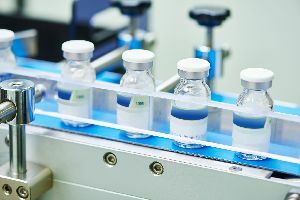 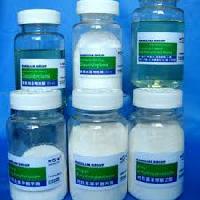 We are one of largest manufactures of preservatives for personal care and pharmaceutical application. 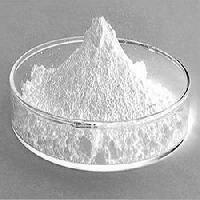 Considering the emerging need in the global market for natural preservatives etc. 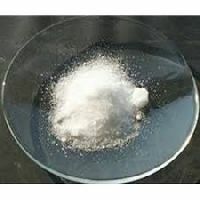 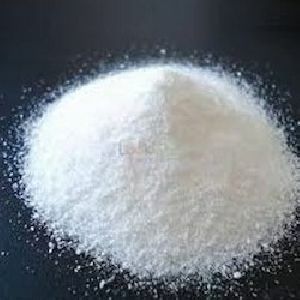 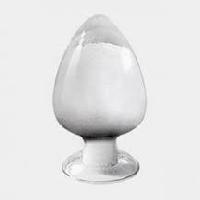 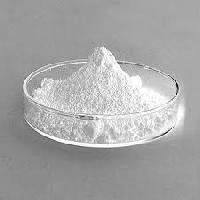 Sodium methylparaben is a organic compound manufactured through chemical synthesis, available as white crystalline powder. 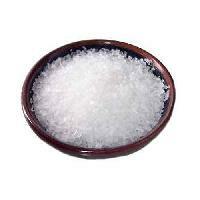 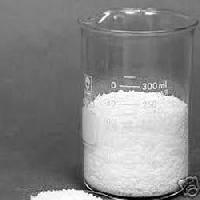 Sodium methylparaben is widely used as antioxidants. 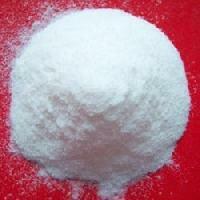 It is widely accepted as safe food additive in many countries. 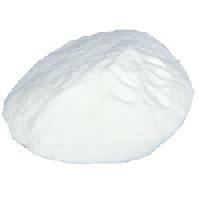 We are offering methyl, propyl paraben. 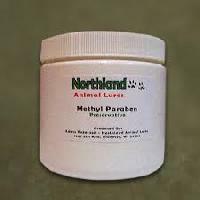 We are offering methyl paraben. 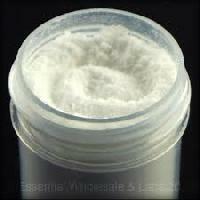 We are a prominent Methyl Paraben Supplier in India. 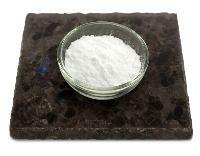 The Methyl Paraben, offered by us, is known for its precise composition, as it is formulated as per the strict industrial applications. 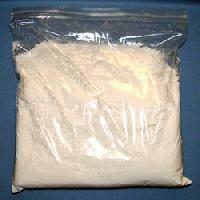 The Methyl Paraben is offered by us in optimum packing materials. 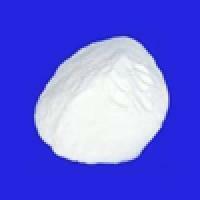 Vardhman Instruments & Chemical Goods..